Have you signed up for Unity’s annal Silent Unity Retreat (not to be confused with the Touching the Stillness Retreat in October)? If you have, you’re in for a treat as Rev. Paulette Pipe brings her Dance Your Own Dance moving meditation program to the mix. Gather together with leading thinkers, visionaries, and wisdom keepers from around the world in the 18th annual international conference, in which Rev. Paulette Pipe will lead the Opening Ceremony and present a mudras workshop. London will be hotting up when Rev. Paulette shows up in August to guest speak for three Sundays, and lead the Thursday afternoon prayer services at Unity London, in the Lewisham area. Click here for specific dates, times, and contact details..
Unplug from the world and treat yourself to exquisite stillness and silence in an annual Silent Retreat presented by Touching the Stillness Ministries, and facilitated by Rev. Paulette Pipe. Join us this popular retreat, held annually at Unity Village, MO, and you'll experience stillness and silence through various experiential forms of meditation that will make your soul sigh with relief. Registration for the Retreat is open. This Easter, Unity of New York celebrates its 20th Anniversary and Rev. Paulette Pipe will be there to lead the meditation in this high-energy commemorative Easter Sunday service. Arise with us during a time of great music, inspiring message, and soul-rousing meditation where, together, we’ll be resurrected from life-limiting ideas into a divinely inspired future. Prepare for Easter with a deep and meaningful Good Friday meditation service, facilitated by special guest Rev. Paulette Pipe. On the penultimate day of Lent 2019, we’ll meditate by candlelight on the meaning of the last seven words spoken by Jesus. 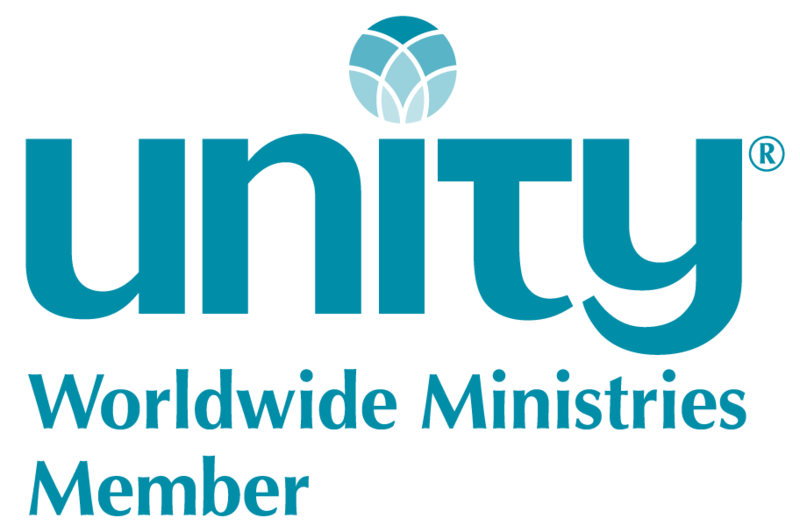 This Unity New York event will be held at One Spirit, 247 W 36th St 6th floor, New York, NY 10018, from 6:30 p.m. to 7:30:pm. Join Rev. Paulette Pipe as she keynotes and presents a workshop at this Women’s event, which has established itself as a premiere conference where women gather together to discover their true value and fulfill their deepest calling.